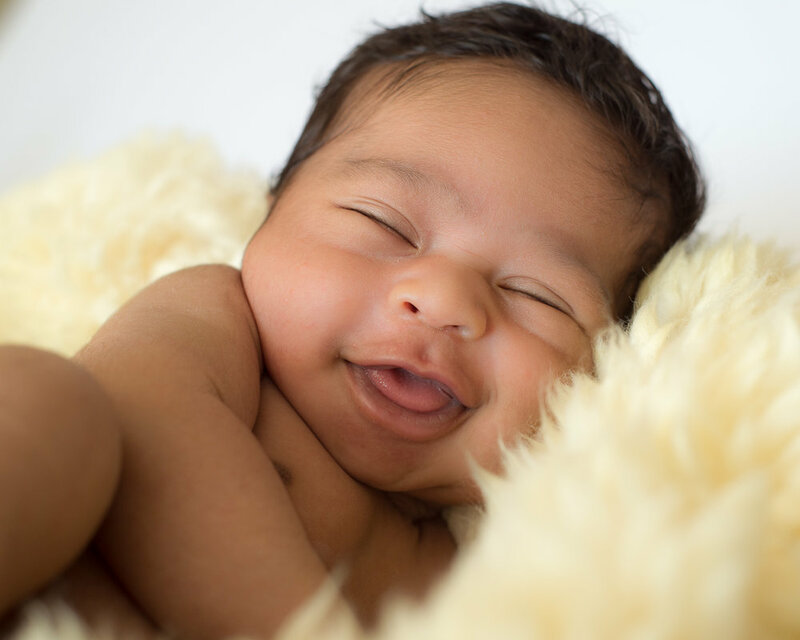 Brooklyn Photography - Blissful Baby! I photographed the happiest, most peaceful baby the other day. May your weekend be as blissful! Underwater photography - Take the plunge! Copyright © 2008 - 2019. All Rights Reserved. All images are property of Anita Maffei Photography (aka Brooklyn Photography) and may not be reproduced without permission.